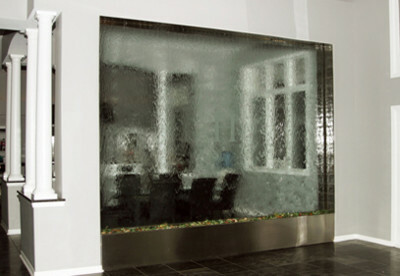 Need indoor water feature ideas? 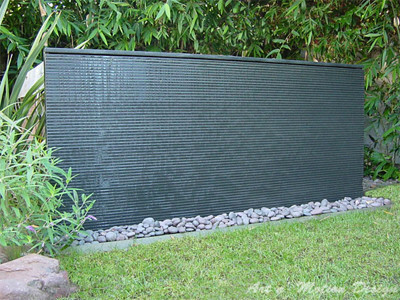 Houzz and Pinterest are a popular destination for many interior designers, builders, homeowners, and architects looking for inspiration and ideas for their custom water wall project. 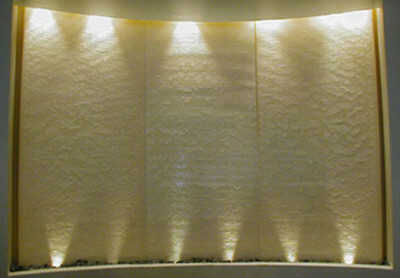 Custom water walls range in price anywhere from $20,000-$100,000 or more per project depending on the amount of work that goes into the design and build. 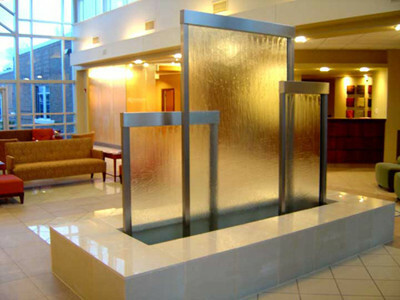 It is not recommended to compromise and go for the cheapest options as these features are prone to malfunction if improperly constructed. 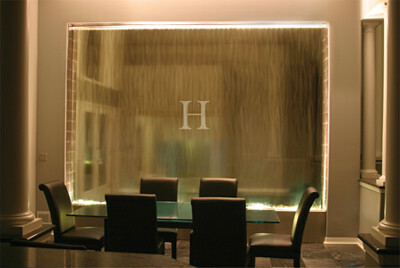 Colors that match the rest of the surrounding decor/furniture/design/colors. 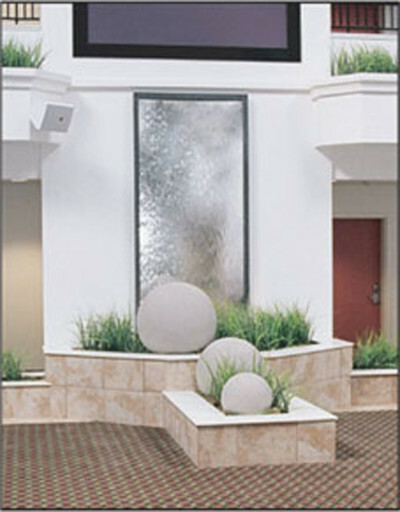 If you are looking for a commercial water feature it is recommended to get multiple quotes. Because every project is different, certain companies might be better suited for that particular project than another. Doing this gives you more leverage than you would have negotiating with a single provider (always good to do). 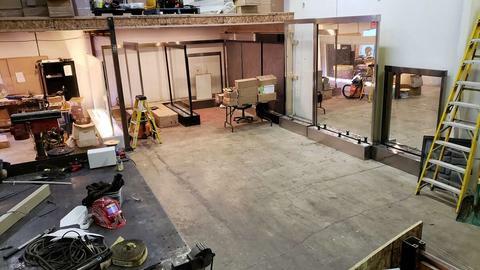 Doing so may also help you discover the actual contractor performing the work so you can cut out the middle man.